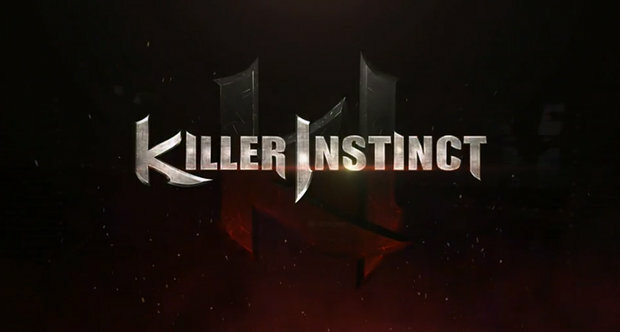 Microsoft has announced a sequel to Killer Instinct for the Xbox One. A trailer shown during the company's E3 press conference featuring classic fighters Jago and Sabrewulf going at it while the iconic announcer shouted "Ultimate Combo." The game is being developed by Double Helix, the studio behind Silent Hill: Homecoming.